Posted by willhlaw in Development, Mobile, Testing. After researching testing for a startup, I thought I would share my findings. 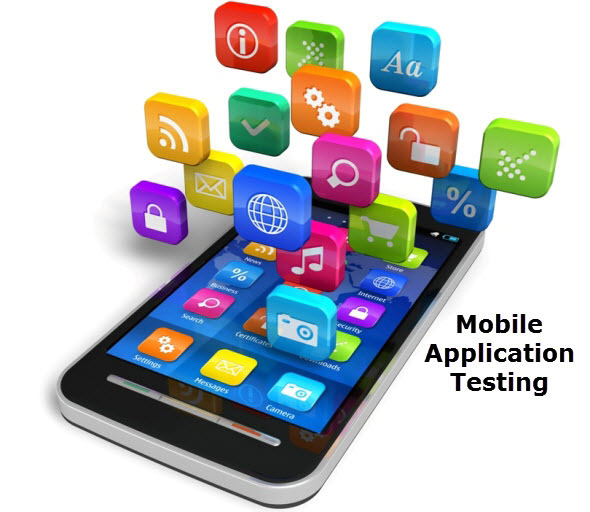 There are a few concerns that testing attempts to solve that is applicable to most mobile app product deployments. There is functional testing (is anything broken?). There is load testing (does app or website fold under pressure?). And there is usability testing (do paid testers acting like users find the app or website easy to use?). Then, there are the targets. Need to consider performing these tests against all of the combination of workflows, iOS and Android and the backend server and database as well as any websites. Free, open source, raw foundation to create test scripts that can be written outside of the project’s code base. Has improved much over the past two years to become the tool of choice among QA shops. I chose this over other testing frameworks such as MonkeyTalk and Robotium. It would be ideal if the development team uses this framework or one of the aforementioned, because other testing websites like AppThwack expect to run these test scripts. If you have test scripts running for your project, like Appium or others, then AppThwack can automate the running of those tests on 100s of real devices. Offers a free version called Peek, but the app needs to be in the app store.